Charlottenburg Palace and Memorial of the Berlin Wall will appeal to history buffs. 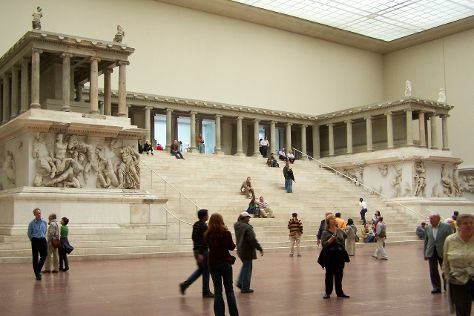 Satisfy your inner culture vulture at Potsdamer Platz and Pergamon Museum. And it doesn't end there: contemplate the long history of East Side Gallery, browse the range of quality goods at Manufactum, take a stroll through Kurfurstendamm (Kurfurstendam), and look for gifts at Boxoffberlin. To see traveler tips, reviews, ratings, and more tourist information, read Berlin travel itinerary planner. If you are flying in from United States, the closest major airports are Berlin-Tegel Airport and Berlin-Schönefeld Airport. Wrap up your sightseeing on the 13th (Thu) to allow time to travel back home.